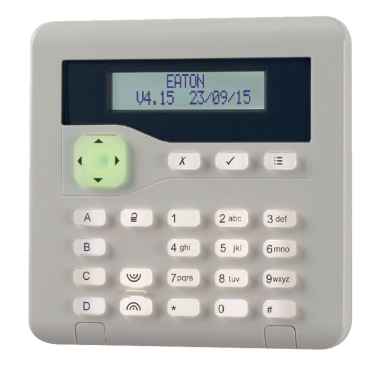 Since 1988 we have been designing, installing and maintaining alarm and electronic security systems, as well as physical security systems, in domestic, commercial and industrial premises. Once your physical security measures are up to standard, an alarm system is the perfect next step. Having an intruder alarm system professionally installed by an NSI Nacoss Gold approved company is considered to be one of the best deterrents from intrusion. At Securebase we install NSI Gold approved intruder alarm systems for both domestic and commercial properties. We ensure our systems comply with the most current European standards (EN 50131) and ACPO policies. We provide a complete service, starting with a free site survey, through to system design and hassle free installation by experienced professional engineers, and ongoing maintenance. We also offer wired or wireless systems and hybrid systems (a combination of both wired and wireless technologies). Our systems are covered by a maintenance contract, which ensures engineer support/attendance 24 hours a day. We are also happy to take over existing intruder alarm systems under our maintenance/monitoring packages. We pride ourselves on keeping up with the most up-to-date technologies. All of our systems are operable with proximity tokens which removes the need to input a code. We also utilise remote diagnostics/maintenances on monitored systems enabling faster response times and reducing the need for onsite visits. Our systems also have the capability to be connected into your existing remote access networks and to be integrated into home automation systems. Please call 020 8442 0660 to arrange a FREE survey or to find out more, or email info@securebase.co.uk.